The Leicestershire TR group was formed in 1981 and has been thriving ever since. From a small start the membership has risen and fallen at various times and is probably at its strongest ever. We have good numbers attending our monthly meetings, some of whom travel from adjacent counties. We currently meet at the Rose & Crown, Thurnby, LE7 9PJ on the third Thursday of the month. You will always be made very welcome to come along, have a chat, kick some tyres, join in discussing what we could do as a group and make friends along the way. We are a very active group with members organising and taking part in events across the region, UK and overseas. Members lead local runs for the group, usually ending up in a pub somewhere, these can be well organised in advance or quite impromptu. We regularly raid other groups monthly meetings, sometimes taking away the prizes from their quiz nights or skittles. We usually have good number of cars at TR events such as the Lakes or Welsh weekends plus other TR Groups runs and events. 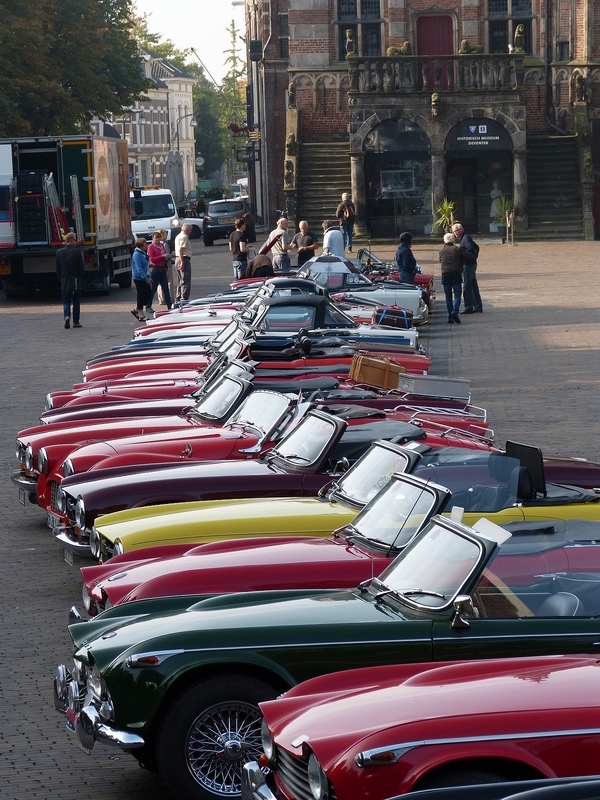 The European TR meetings have been generally been popular within the Leicestershire group, with between 2 and 9 cars attending these events which have been held in Belgium, Switzerland, Norway, Holland and Italy in recent years. A number of us are going to France for this years event in September. 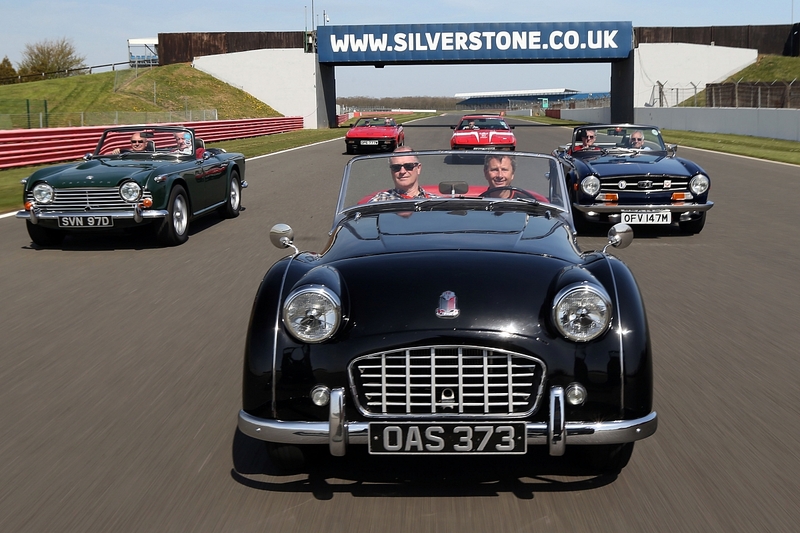 However, we are not all petrol heads and the group is well represented with our young ladies taking part and organising all sorts of activities. A group of LTRG ladies organised craft workshops at the International Meeting at Lincoln in 2016 and raised £140 for the Air Ambulance. At the same meeting the LTRG also ran the bring and buy raising over £800 for TS2. 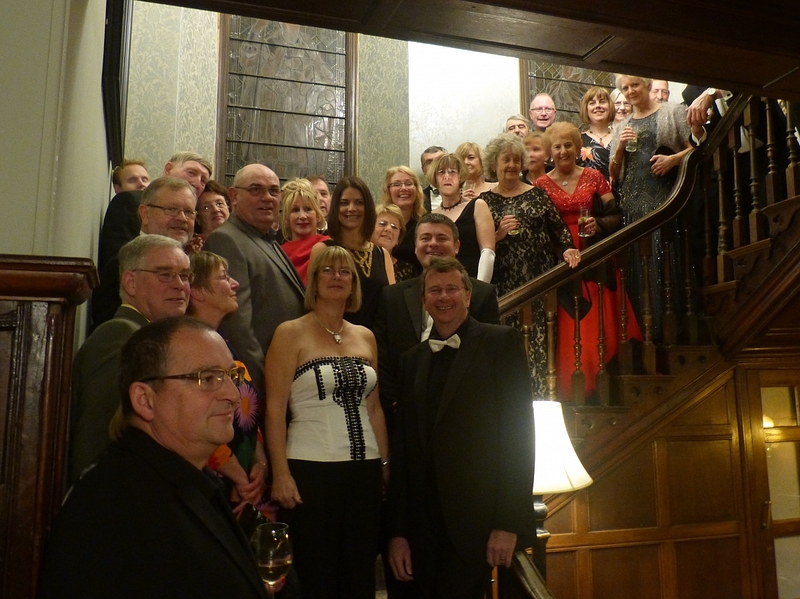 At our January 2017 annual dinner we raised £270 for the Air Ambulance. Sound interesting? Then give Tony a call or send us an email and we look forward to seeing you at one of our meetings or events in the near future.